Cadillac is considered America’s quintessential luxury vehicle. Offering a stylish cabin, a streamlined body and great performance, there isn’t much to dislike about the brand’s many models. 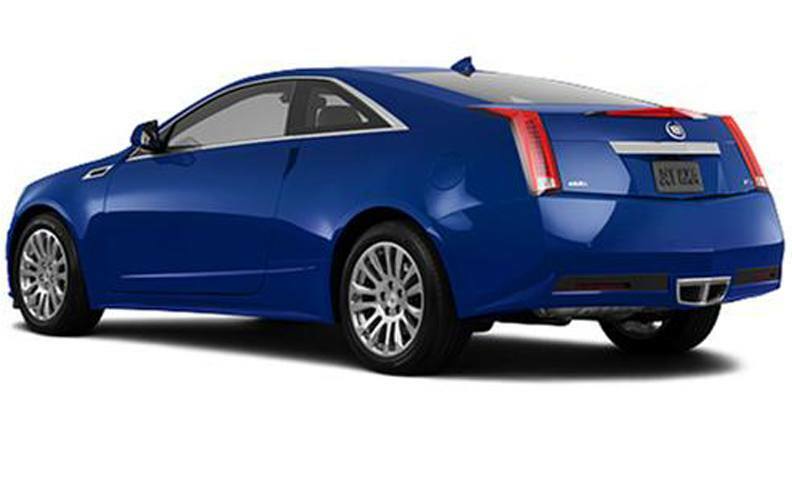 However, if you drive a Cadillac that was built before backup cameras became standard in luxury vehicles, you may want upgrade it with a Cadillac backup camera system. 120° is the standard angle for our Cadillac backup camera system. This angle is typically considered the best one for car backup camera systems, but you can also upgrade to a 170° view. The increased angle provides the interface with a “fisheye” look. However, if you’re driving a large, fast accelerating vehicle such as an Escalade, you may want the increased angle. The conversion module for our Cadillac backup camera system makes it easy to install without changing the look of your car. Cameras are stylishly mounted in discreet locations that preserve the vehicle’s aesthetics while delivering the rear view that you need to drive safer, as you travel in reverse, or travel in drive ahead of other vehicles. Backup camera systems are more than luxury features. They are an excellent option for improving driving safety while traveling in one of the most dangerous gears: reverse. When you install our backup camera system for Cadillac, you have at least a 120° view of what’s behind you. Order your Cadillac camera system today!